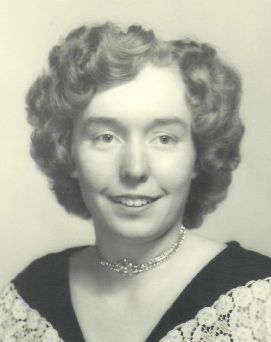 Joanne P. Balliet of Van Wert, passed away on April 6, 2019, at Van Wert Manor Nursing Home. She was born in Van Wert County on May 9, 1935, the daughter of Wilber and Erma (Williams) Eber. She was married to Raymond Leo Balliet on June 23, 1956, and he also preceded her in death on January 25, 1992. A special thank-you to all the angels who took care of Joanne the past twelve years at Van Wert Manor.